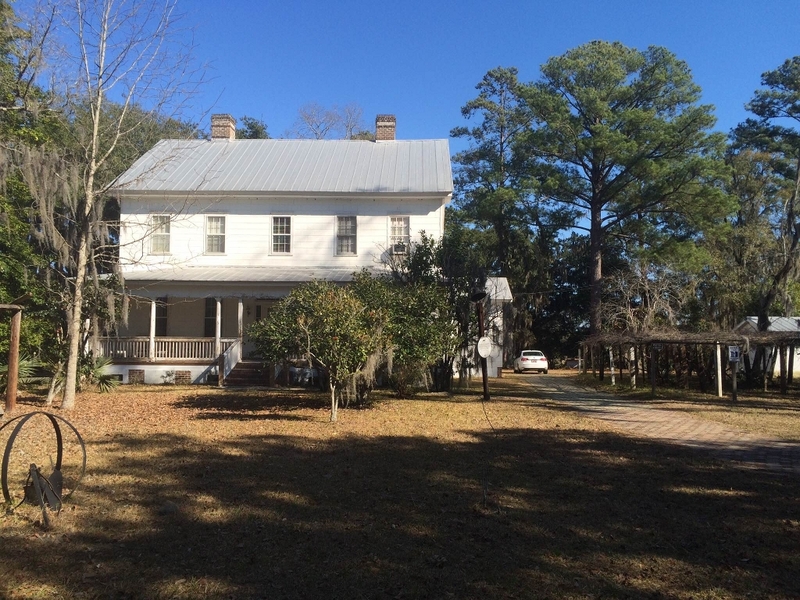 Summerland Plantation was established by Edward W. Sanders. A 1862 plat drawn for Sanders describes the plantation as being, "Situated in Beaufort County in St. Lukes and St. Peters Parishes on headwaters of Ockitee Creek and New River ..." The plantation has remained in the Sanders family for generations (1) (3). 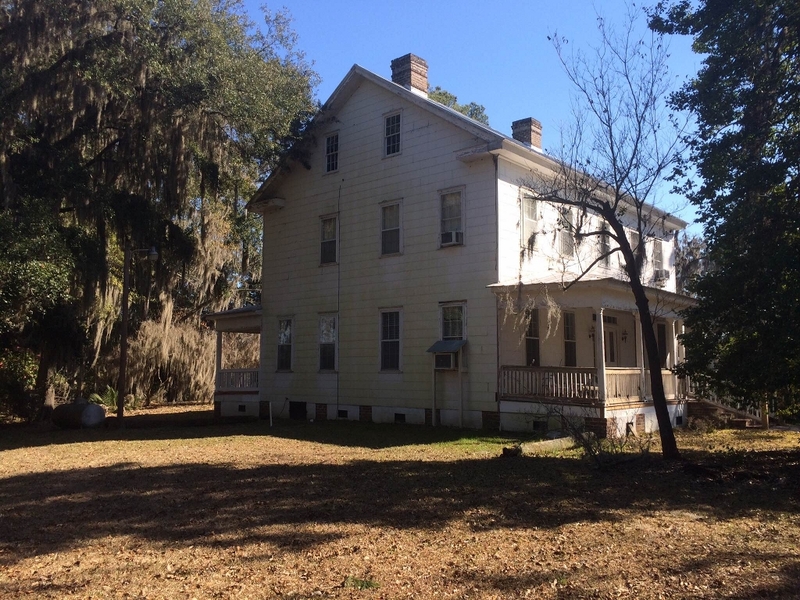 Edward W. Sanders married Jane Augusta Eikerenkoetter of Grahamville, SC about 1860 and built the house for her as a wedding gift according to the Sanders family tradition (3). Over the last 100 years, the only alterations to the house have been to keep it structurally healthy (1). During the Civil War, the plantation was occupied by Sherman and Union troops for a period of time. The Sanders family was able to reclaim the plantation after the war (1). 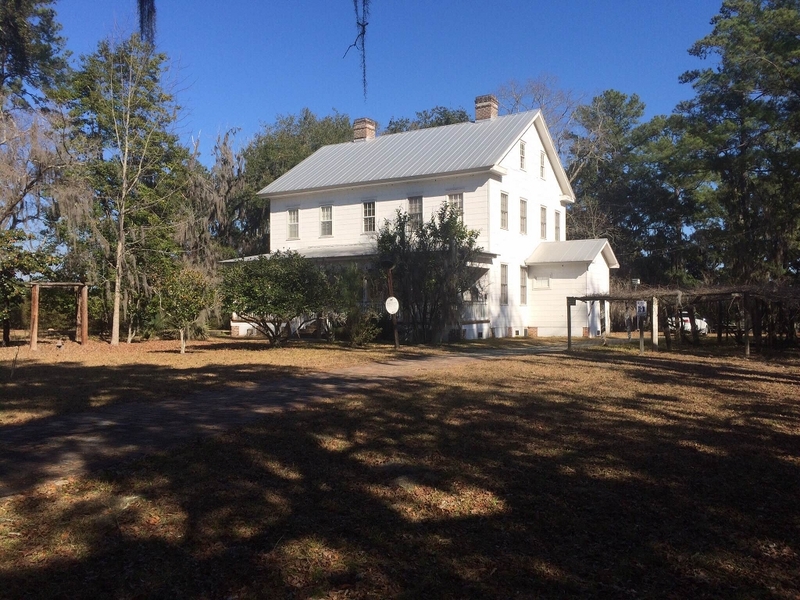 2010  47 acres of Summerland Plantation were placed under a conservation trust. Wilson Sanders was owner (2). Information contributed by owner Wilson Sanders whose great-grandfather, Edward W. Sanders, built the house and founded Summerland Plantation.